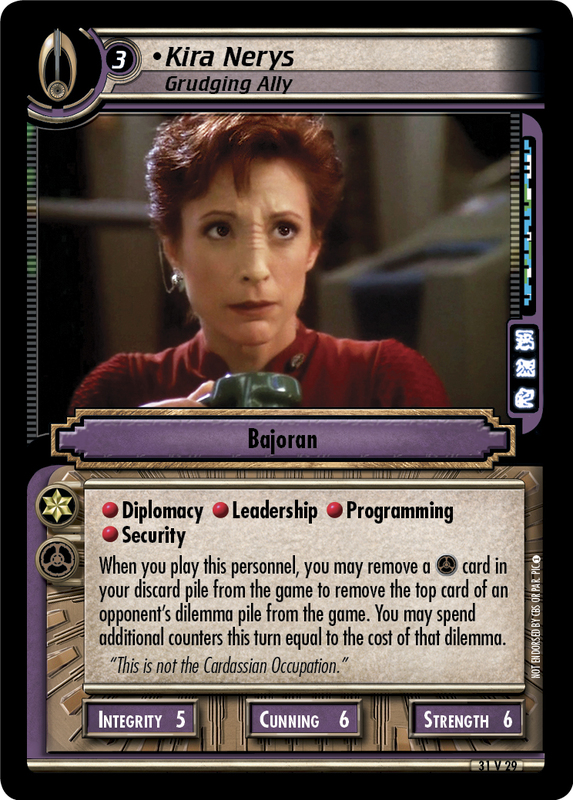 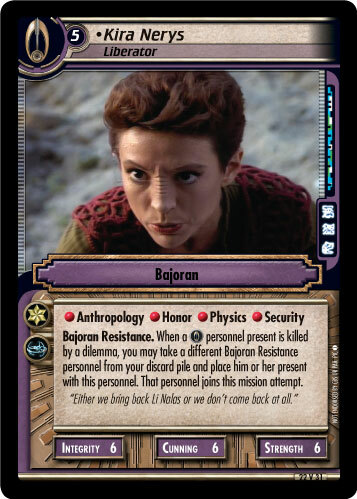 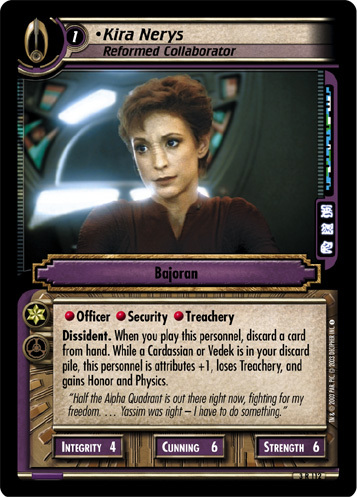 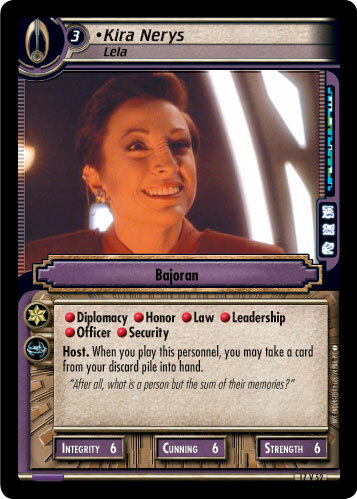 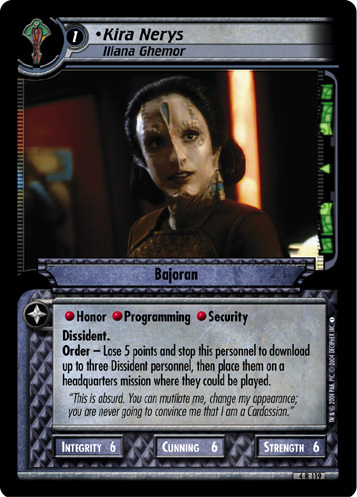 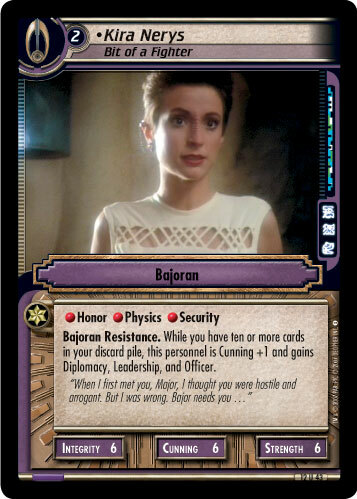 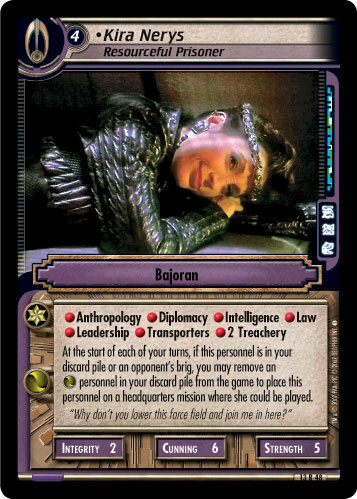 Commander: Kitara. 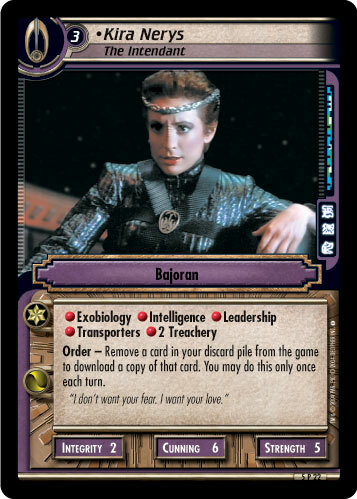 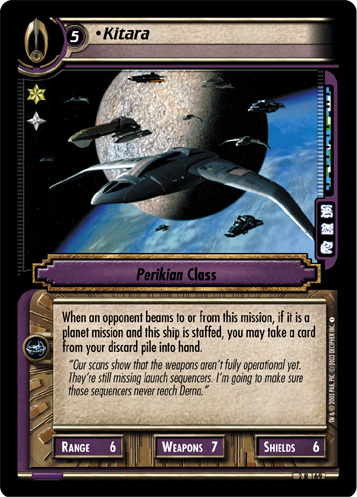 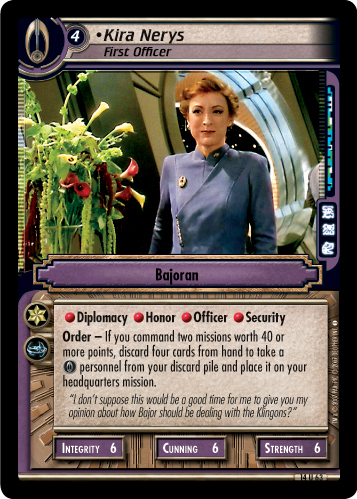 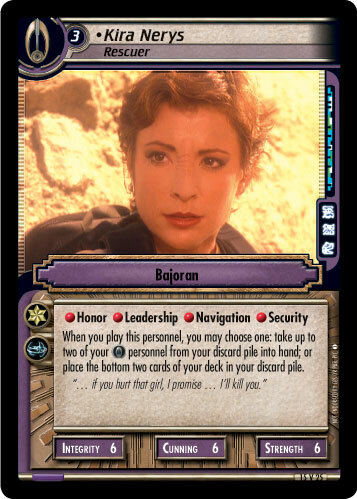 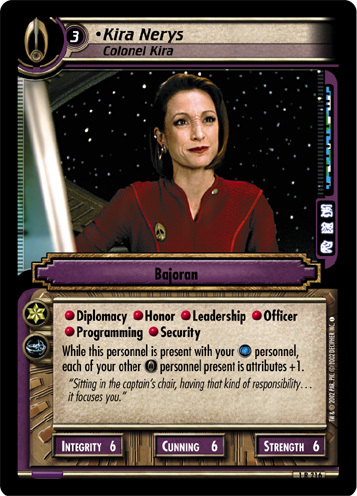 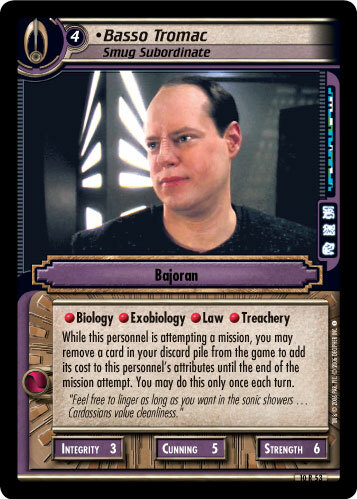 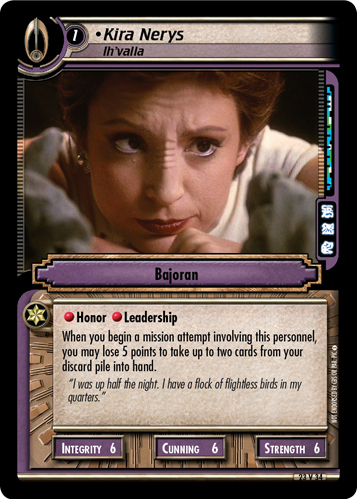 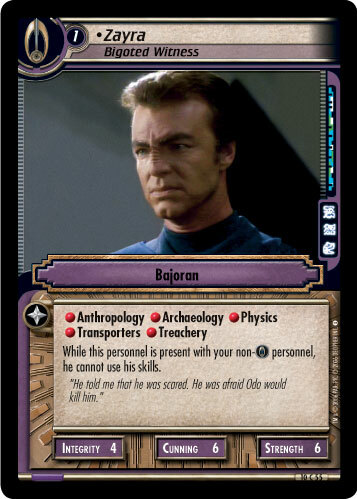 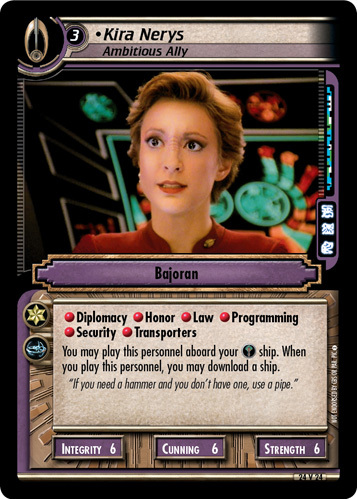 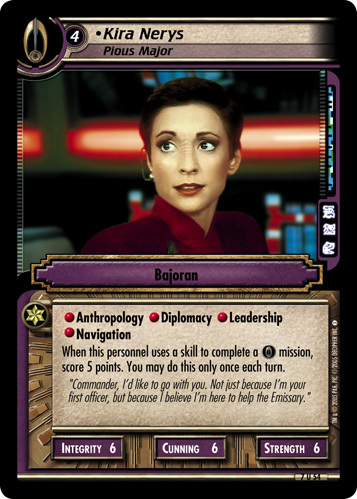 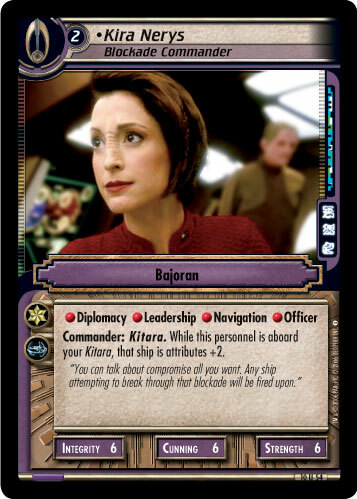 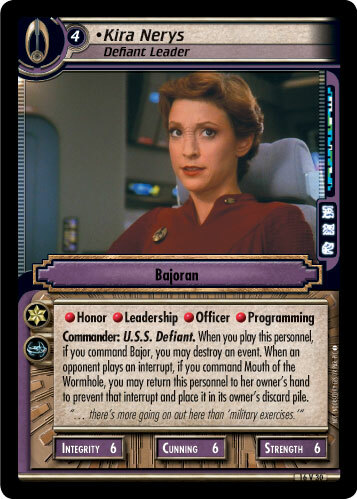 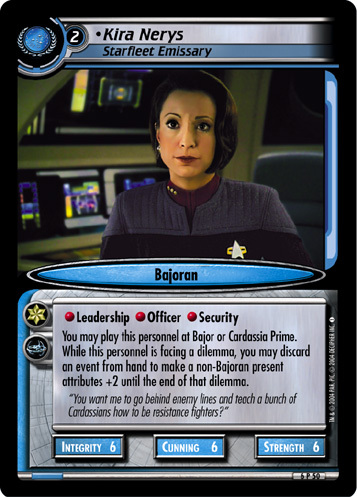 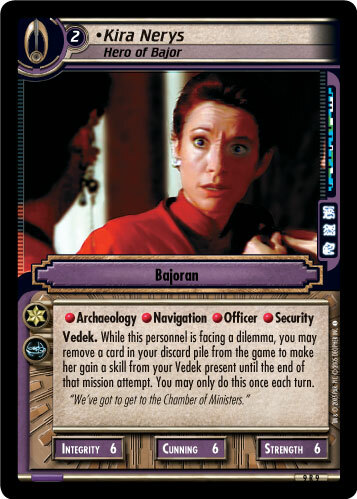 While this personnel is aboard your Kitara, that ship is attributes +2. 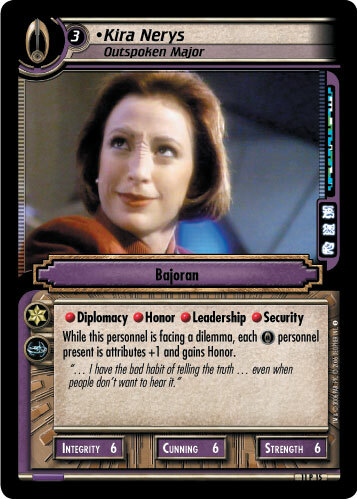 "You can talk about compromise all you want. 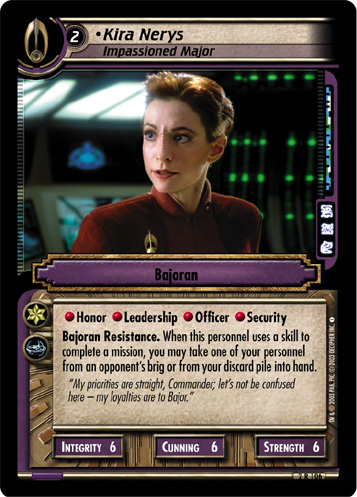 Any ship attempting to break through that blockade will be fired upon."